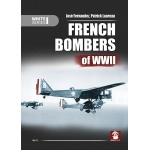 French Bombers of WWII :: Wydawnictwo Stratus sp.j. Uwaga - przedsprzedaż - wysyłka po 1 kwietnia 2019. 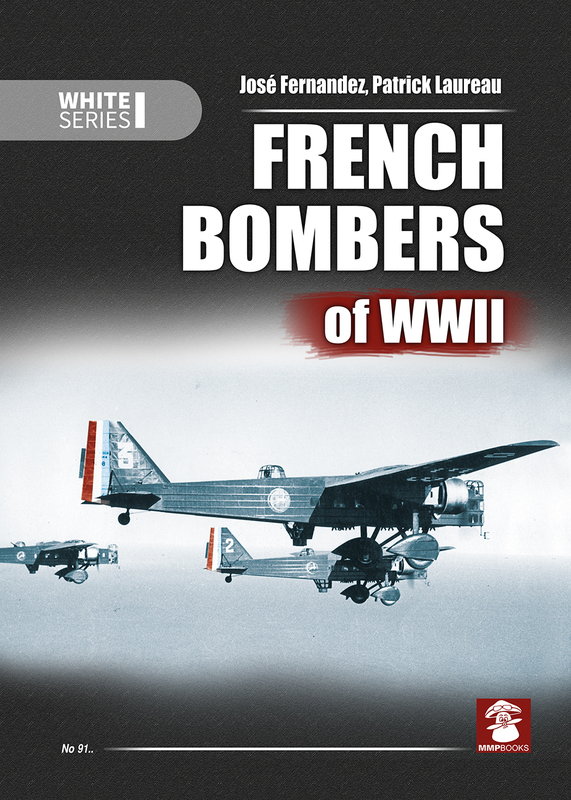 Fully illustrated with many wartime photographs, scale plans of airframe modifications and full colour profiles of representative aircraft. MMPBooks feature superb colour illustrations of camouflage and markings and rare b+w archive photographs.